When a new version of the world's second most popular operating system, iOS, is released, users of Apple devices are divided into two clans: who like it and, accordingly, who don’t like it. If you're on the side of the second, then this article will help you figure out how to cancel this again disgusting, incredibly inconvenient update.. Imagine, you get up in the morning, having forgotten to turn off Wi-Fi before that night, take your favorite gadget in the hope that at least something will please you on another gray morning, but you see a terrible picture for the place of all this — the download of the iOS update from the fine company’s servers Apple Humble - you can not stop downloading iOS. You will have to wait until it is loaded. 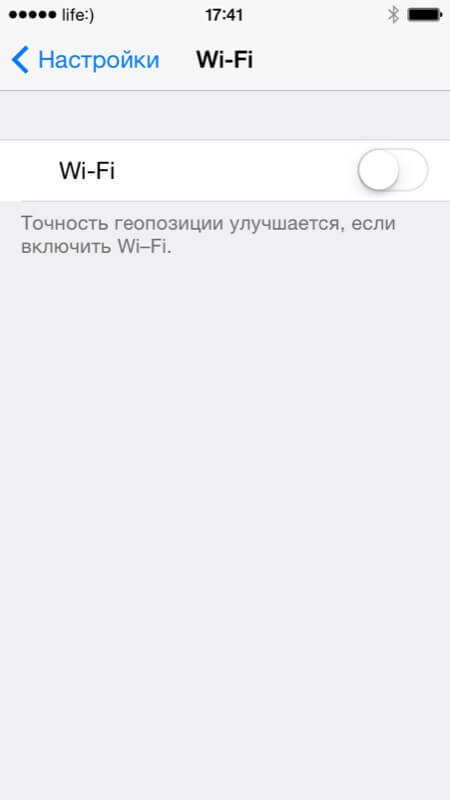 In this case, even turning off Wi-Fi will not help you, the download will simply pause, and then, when you reconnect your device to the high-speed Internet, it will continue again. But do not be sad - there are many ways to remove the update from your device. Of course, you can just leave the file update in the device’s memory, and then do not bother. This is a solution if there is enough space in the memory to store ten such updates. If every bit is important to you, every byte, if you have missed magic frames more than once by deleting photos from family gatherings (which, of course, is not good either), then you just need to delete the update that takes about 1.5 gigabytes in memory of your gadget . If your device is without a jailbreak, then everything becomes quite problematic. You will have to erase all data and content on your device. This may be completely inappropriate because it is quite possible deleting important contacts, photos, songs and things like that. Yes, of course, you can make a backup, but in such cases you may not always get some small detail. If you are lucky enough to become the happy owner of an “apple” device that has a jailbreak, then a whole range of options for uninstalling the update opens up. But first things first. 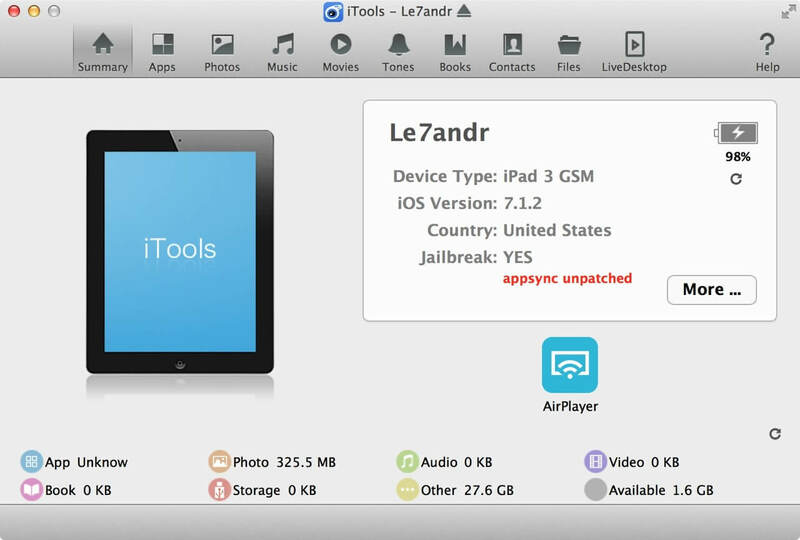 Launch the iFile program on your device. 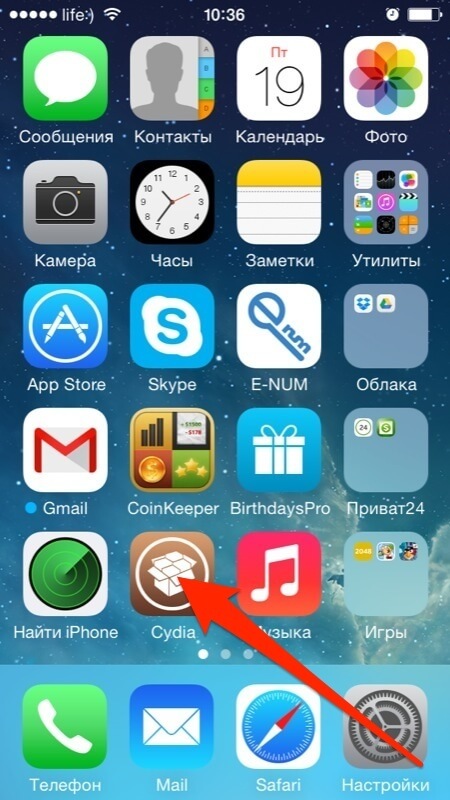 If it is not already in the list of programs, then download from Cydia. Delete the entire contents of the folder that you got to in the previous paragraph. Done! Update removed from your tablet or smartphone. This was the first option to remove the update from the device. If you don’t like it and don’t like it, Cydi’s shop will help you again.a. The first tweak is only a supplement to Cydia and can only remove the update. The second will help you not only to clear your device from the update, but also to remove Cydia tweaks without losing the jailbreak. If for some reason you are not satisfied with the second option, then you can remove the iOS update using a computer. Here, the variability manifests itself only in the choice of a program for managing data - either iFunbox or iTools. This is a matter of taste..
Run your chosen file manager. Go to the "File System (Jailbreak)" tab. 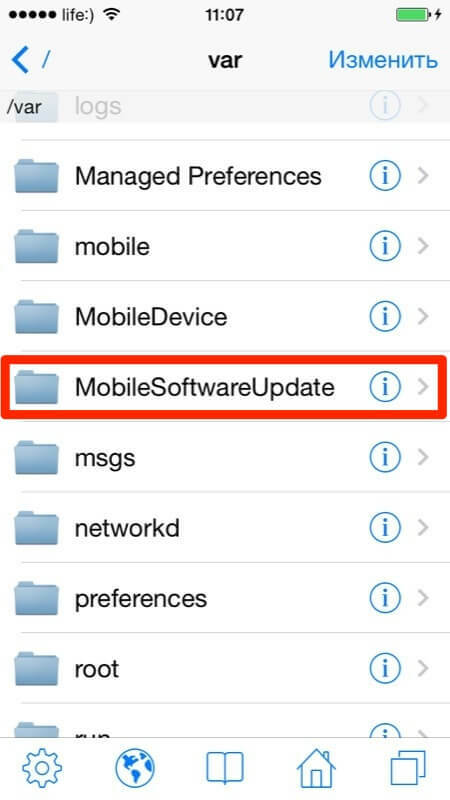 Look for the Mobile Software Update folder in the path specified before, and delete all the contents of the folder. These methods will help you remove the iOS update. In order to no longer scour the entire network in search of an answer to the question “how to cancel the update”, in order to protect your nerves, you can set a ban on automatic downloading of the new version of iOS. Make it pretty simple. Find in Cydia, which is a straight jewelery store for iOS, a tiny tweak called “No Update”. After installing, Cydia will tell you to do a “Respring”, that is, to restart the desktop. To check the result, you can then go to “Settings -> General -> Software Update” and make sure that you are not offered updates anymore. In order to avoid such difficulties as removing an update, it is better to simply not request an update, but if this terrible process has begun, now you know exactly how to cancel the installation of a new version of iOS on your device. I installed both programs, connected the iPad, charging goes, but writes - the device is not connected.